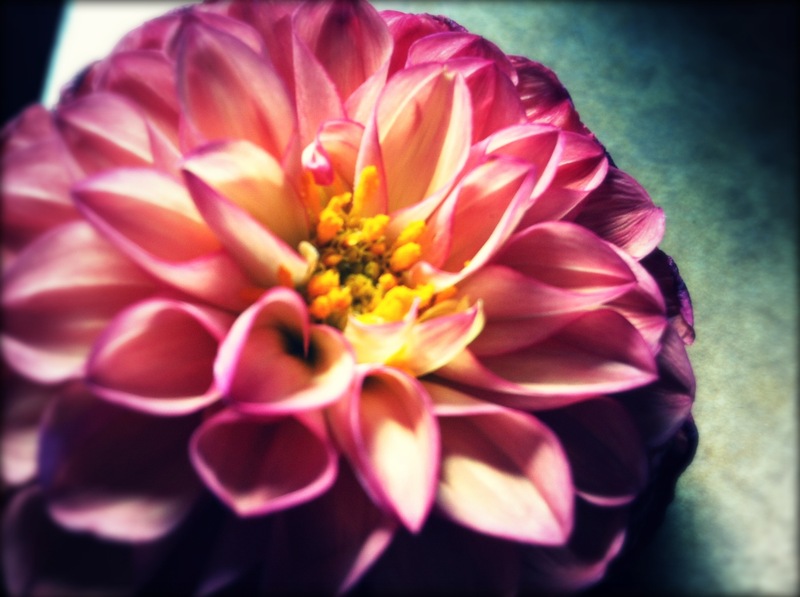 This month the last of the blooming dahlias will slowly wilt. I will miss them. Their lush bouquets frequent our home and gardens for months. They bring the bees. They are beautiful. I rest assured of their return because their tubers multiply every year, so once a dahlia gardener, ALWAYS a dahlia gardener! Eyeing some stylie new shoes for this fall. I love this blog, but this page is so helpful when trying to figure out how to build a pantry. So excited about this free performance in downtown Portland, I have a very special friend performing. Tomorrow I am celebrating Oregon’s ‘Health & Safety’ month with a local elementary school by presenting 4 workshops to 520 (!) children. Here is to creating positive preventative habits & a great attitude about whole foods! Posted in Uncategorized and tagged dahlias, favorites, healthy solutions, pantry, politics, portland, recipes, savings, shoes. Bookmark the permalink.